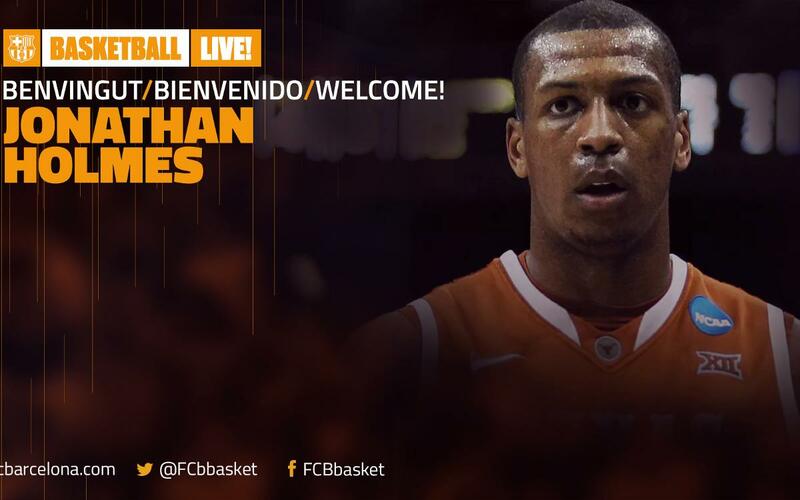 FC Barcelona Lassa have reached an agreement with power forward Jonathan Holmes for a two-month period with an option to continue until the end of the season. The 23-year-old American is currently employed by the Canton Charge in the DLeague of the NBA after a good season with the Cleveland Cavaliers, in which he made 9.7 points and 3.3 rebounds on average in his six games. Holmes was at the University of Texas for four seasons (2011-2015) with an average of 9.2 points and 5.9 rebounds. He is a versatile player who plays with plenty of energy, and is currently in a rich vein of form after having disputed in the Summer League with the Memphis Grizzlies and taking part in pre-season with the Cleveland Cavaliers.